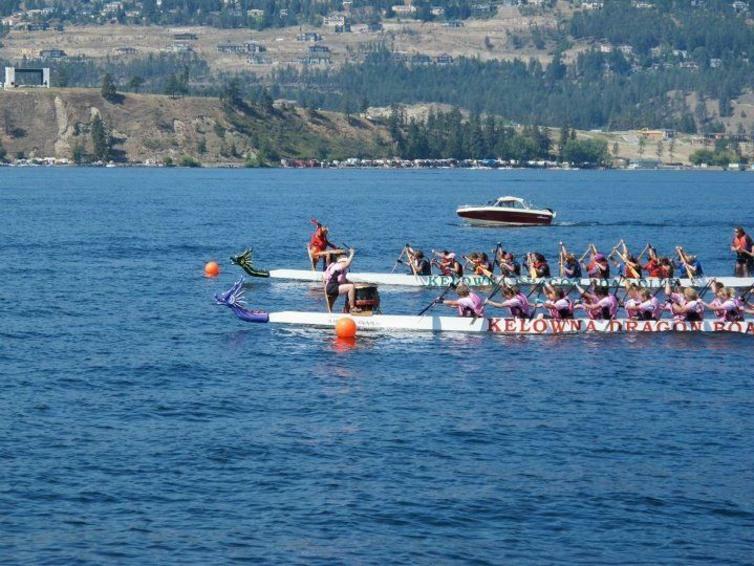 The annual Kelowna Dragon Boat Festival sees teams from across B.C. and beyond compete in 200m races, corporate races, an 800m guts and glory race, and a blindfolded race. Bring the whole family down to Waterfront Park in downtown Kelowna to watch the races, take in the live entertainment, and enjoy tons of great food and merchandise vendors!